Nessie: Mysterious Animal Inhabiting Scotland's Loch Ness or Myth? Almost 1500 years ago, a legend about a mysterious aquatic animal began in the Scotland Highlands. The Loch Ness Monster, more fondly known as “Nessie”, has been labeled as a legendary animal with magical powers, a dinosaur that somehow survived an ice age and a conspiracy made up by the hoteliers around the Loch to boost tourism around the area. While many questions have surrounded Nessie, and if he or she really exists, nothing concrete has been found to prove the existence of the monster. In the first century, northern Scotland was inhabited by fierce, tattooed-covered tribes. The Romans, who were trying to take control of Scotland, called them the Picts, or the painted people. These painted people were fascinated by animals, and rendered them with great fidelity, depicting all animals on Pictish stones. The stones were lifelike and easily identifiable, except for one. This particular stone had an animal with an elongated beak or muzzle, a head locket or spout, and flippers instead of feet. This Pictish stone is the earliest evidence for the mysterious aquatic animal that calls Loch Ness its home. The first possible report of a beast around Loch Ness was in 565 A.D. Has the Catholic Legend has it, an Irish monk, Saint Columba, was traveling through the land of the Picts with his companions. They came upon the locales burying a man along the River Ness. After Saint Columba asked what had happened, the locales explained that he had been swimming in the river and a water beast attacked him. The beast mauled the swimmer and then pulled him underneath the water. The locales tried to save him from a boat but were only able to drag up his corpse. After hearing this, Columba told one of his companions to swim across the river. When the beast went to attack the companion, Columba made the sign of the cross and said, “Go no further. Do not touch the man. Go back at once.” The beast suddenly halted and fled in terror. After the beast had fled, Columba’s men and the pagan Picts praised God for the miracle. It is widely believed that this is not the first true documentation of Nessie, and that this was only one of many church myths about righteous saints vanquishing Satan that had taken the form of either a serpent or a dragon. 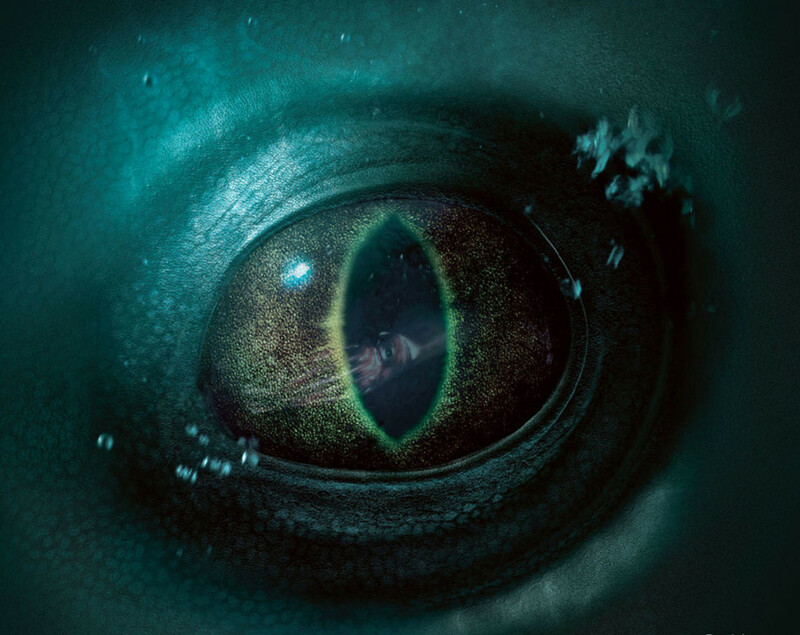 Despite that majority believing that the tale is just a story, there is still a group that believes that this is the first written documentation of Nessie. In either October 1871 or 1872, Doctor D. Mackenzie witnessed an object that looked much like a log or an upturned boat wriggling and churning up the water. The doctor claimed that the object moved slowly at first, but then disappeared at a faster speed. In 1934, Mackenzie sent a letter to Rupert Gould, who was a lieutenant commander in the British Royal Navy, documenting the event. Gould was so intrigued by the letter that he spent some days traveling around Loch Ness on his motorcycle. During his time driving around the Loch, he interviewed numerous witnesses and collected evidence. With everything he collected, Gould published the first book on the Loch Ness monster entitled “The Loch Ness Monsters and Others”. As a result, the book helped fuel the interest with what was happening around Loch Ness. In 1933, more and more accounts were being documented. It all started early in the year while a road was being built near the loch. With the temporary increase in population because of the combination of workmen and tourists, more sightings were happening, resulting in the monsters popularity rising. The Scottish newspaper “Inverness Courier” ran a story during the month of July covering a couple’s account of what the editor call a “monster”. The Spicers claim that while driving down a road, they saw an extraordinary animal cross the road in front of them. They saw no limbs because of a dip in the road. When they got to where the creature had crossed, they saw only a trail of broken undergrowth heading towards the loch. In August of 1933, a man named Arthur Grant was riding his motorcycle around the north shore around 1 AM. Grant claims to have seen a creature with a small head and a long neck and that when the creature saw him, it crossed the road and went back into the loch. By the time Grant got off his bike and reached the shore, all he saw were ripples in the water. Many people believe that this story was intended to be a humorous explanation for a motorcycle accident. By October, several London newspapers had sent correspondents and radio programs were interrupting programming to bring updates on what was going on at the loch. Popularity got so high, that a British circus was offering a reward the monster. Since the 1930s, the Loch Ness Monster has fallen in and out of favor with the science community. It seems like every time the scientist start taking Nessie even remotely seriously, a hoax comes up and the beast loses all creditability. 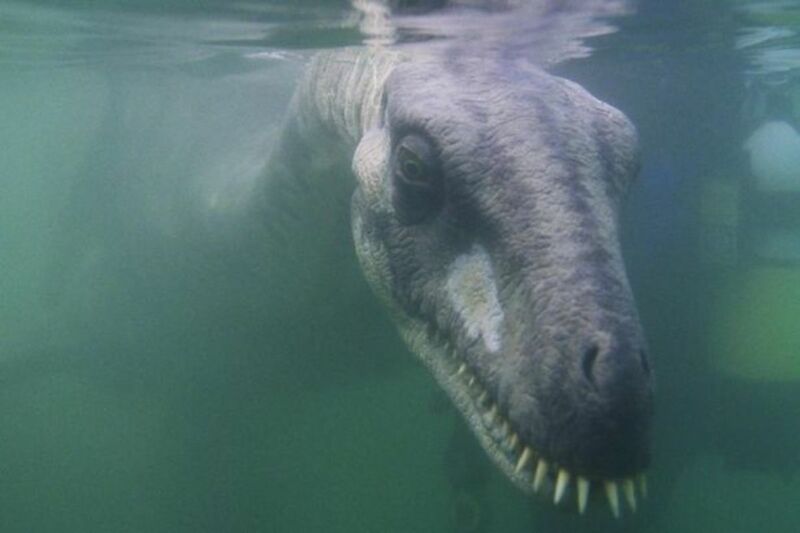 This hasn’t stopped expeditions from coming to the Loch to find proof that Nessie exists. These expeditions have used under water cameras, sonar, and people just boating around the loch hoping to catch a glimpse of Nessie peeking out of the water. To this day, no concrete evidence has ever been found. 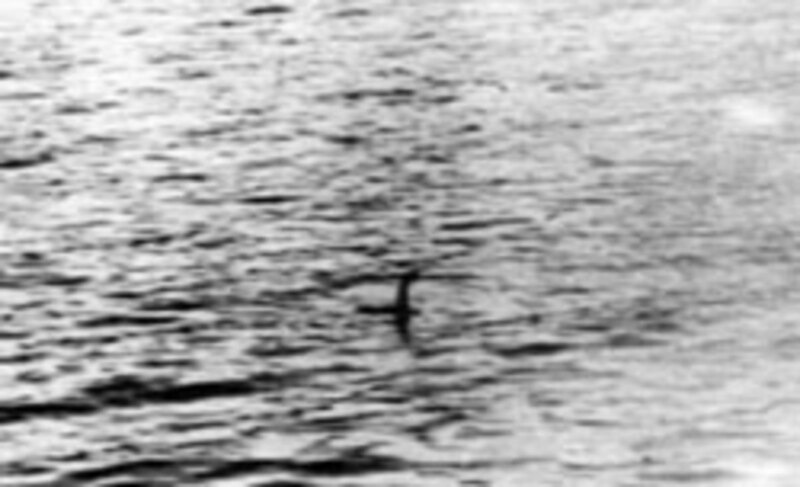 In 1934, a physician named R. Kenneth Wilson claimed to have captured a photo of Nessie. The London Daily Mail ran with the story because it came from a credible source, or so they thought. Wilson said that he was up by the loch so he could photograph birds. After hearing a commotion in the water, he snapped the photo and was surprised at what was in the picture. In 1994, a man named Christian Spurling who was 90 and on his deathbed, wanted to come clean and say that the photo was a fake. He claims that the plan was hatched by Wilson and Marmaduke Wetherell. Spurling claims that he built the contraption by putting a serpentine head and a toy submarine. 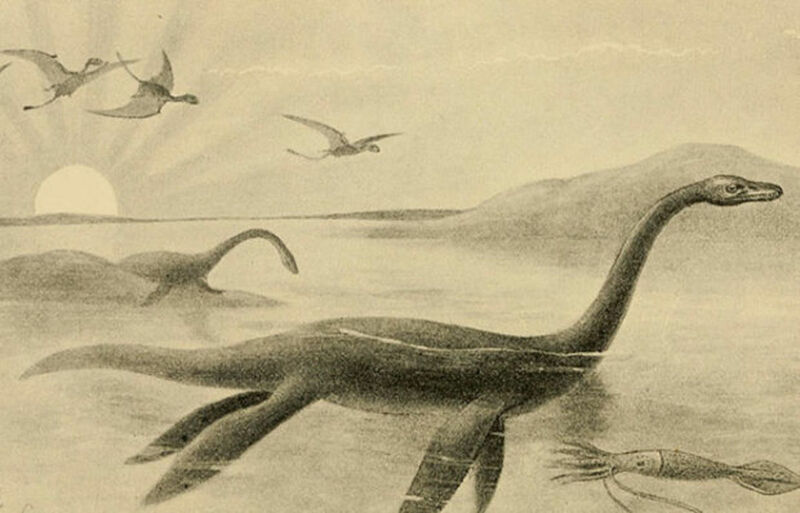 In 1933, there was a suggestion that the Loch Ness Monster looked a lot like a Plesiosaur. Since the suggestion a lot of debate has stirred around it but scientists have settle on that it probably isn’t a Plesiosaur. 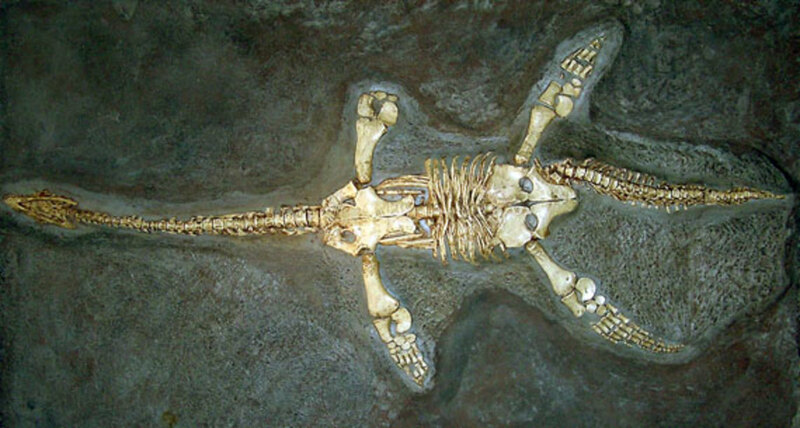 First, the Plesiosaur was probably a cold blooded reptile, meaning that it would need tropical waters to survive. Secondly, the loch is only about 10,000 years old and was frozen for 20,000 years before that. It just so happens that was when the Plesiosaur was around. Finally, they would be seen all the time as they would have to come up above water several times a day to breathe. BBC news ran a report saying that in the 1930s, all the owners of the hotels around the loch got together and hatched a plan to create a buzz. This would fill their hotels with tourists, newspaper reports, and investigators constantly, allowing them to make tons of money. Eventually the BBC dropped after doing some more investigating. 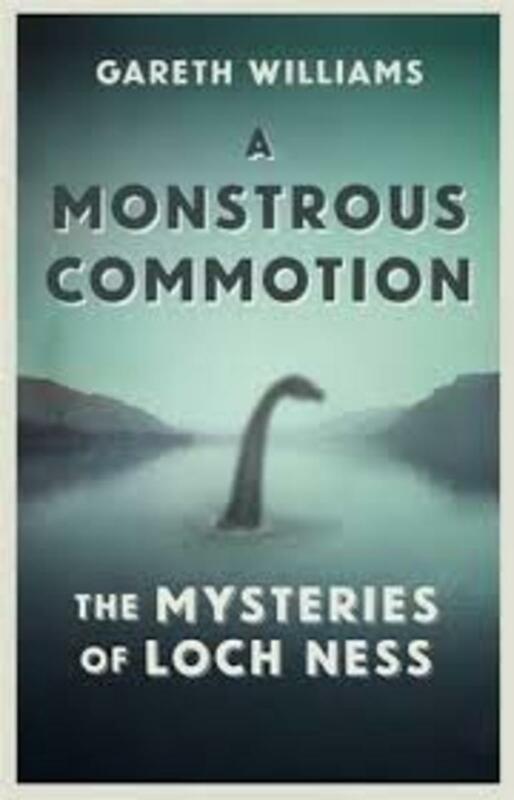 In the new book entitled "A Monstrous Commotion: The Mysteries of Loch Ness", due to be published in December 2015, Professor Gareth Williams theorizes that the Loch Ness Monster was a concept created by a public relations team desperate to drive tourism to the Highlands. Gareth Williams, who teaches at the University of Bristol and is a well known science historian claims the whole thing is a myth. Since the Loch Ness Monster sightings grew during the Great Depression in the 1930's, Scotland has been cashing in on a 30 millions euro annual tourism boost. That is a fair amount of money being made for a tourism market that was struggling before the Nessie legend was born. Williams credits a man named DG Gerahty as he man who created the Loch Ness Monster. Williams claims that Gerahty was recruited by a number of Scottish hotel owners who were struggling to stay afloat during the Great Depression. A lot of scientists claim that all the sightings can be explained as misidentifications. Some popular animals are bird wakes, eels, and Greenland sharks. Bird wakes can create a V-shaped wake making it appear as if something is under the water. 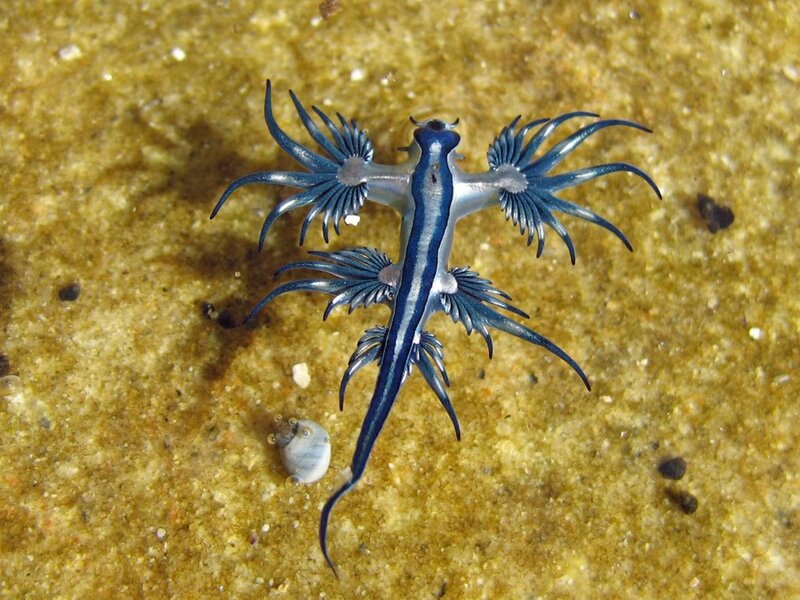 To add on to that, under calm conditions, an animal too small to see can leave a clear V-shape in the water. So one can see how this can easily be misidentified for something in the water. Eels can be found in the loch. Oversized eels can fit a lot of the sightings that don’t include a head and a neck. In 2013, Jeremy Wade investigated the creature as part of his River Monsters series. He concluded that the Loch Ness Monster was a Greenland shark. The Greenland shark can grow up to 20 feet long, has a dark complexion, and has no dorsal fin. Could Nessie Be A Catfish? Steve Feltham, a man who has devoted the last 24 years searching for the Loch Ness Monster, suggests that the legendary creature might be a wels catfish. The wels catfish is a fresh water fish that is native to Europe and can grow to monstrous sizes and can look a bit scary. 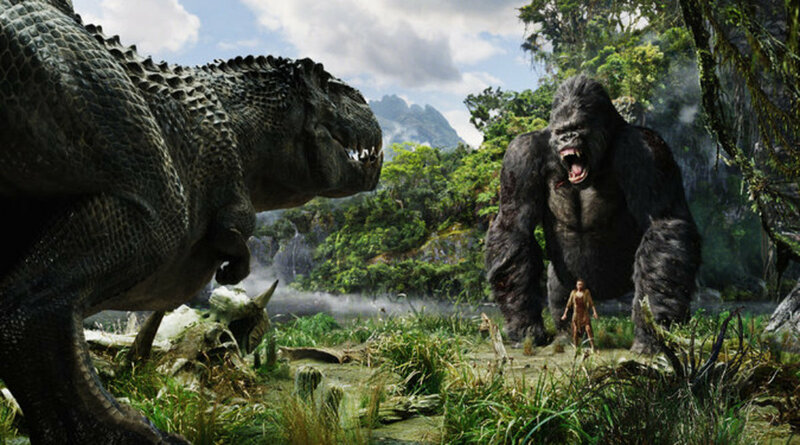 They can reach well over 600 pounds and can grow more than 9 feet long. Feltham claims that he often picks up very large animals on his sonar, some reaching the size of a car. He also claims that these sonar contacts are far bigger than any fish that should live in the loch. Because of this, he believes that large catfish could explain these readings. 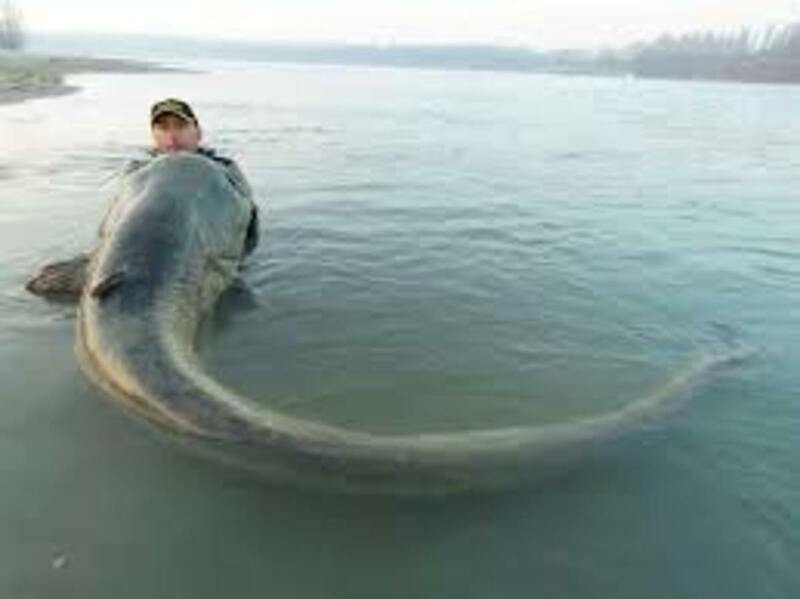 Jason Schratwieser, a Conservation Director for the International Game Fish Association, tries to debunk this theory by saying that the catfish don't look like the long-necked, dinosaur-type creature that we image when we hear "Nessie". He continues by saying, "If they (wels catfish) were introduced to the lake and had a viable population, I would expect people would catch them, you know?" Schratwieser continues by doubting the existence of the Loch Ness Monster, citing his personality as a biologist. He claims that the stories probably started as an urban legends that people just took too seriously. "I think people want to believe stuff like that. I think that it's exciting to think that there are these strange things through out the world. But again, for a confined body of water like that, I would be surprised if there was anything monsterish in there." He also has another theory, "Well, that region of the world is known for excellent whiskey..."
With the longevity of the legend, one has to think that at some point a large aquatic animal inhabited the loch. This does not mean that the animal is still alive today. Was it a conspiracy by hoteliers? I don’t think so. Was Nessie a Plesiosaur? It is hard to say but the evidence points to no. Personally, I think a lot of sightings are just misidentifications and while I used to be a believer, I’m not so much one anymore. The sightings have gone down and the science against it is just too great, but there is still a part of me that would love to see some solid evidence. Absolutely, we will get the evidence someday. Probably at one time but not anymore. 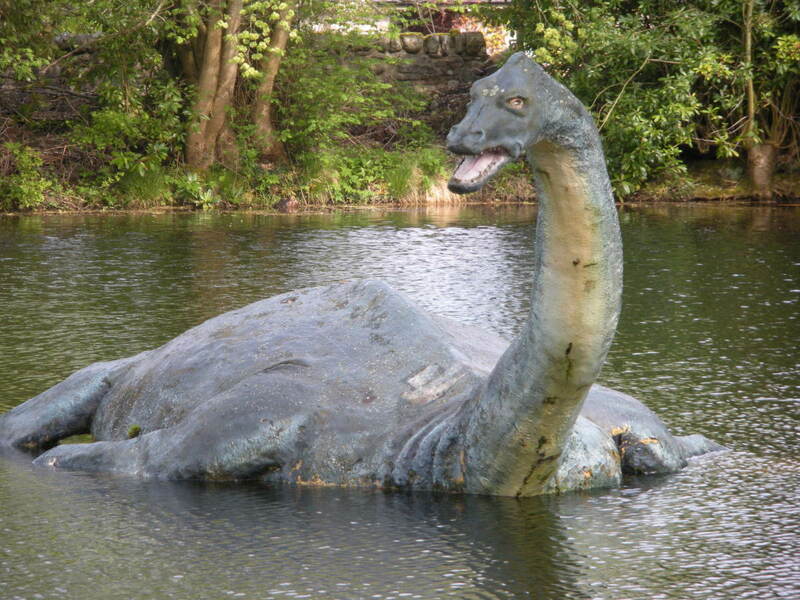 No, Nessie is just a myth. That is a possibility Larry.